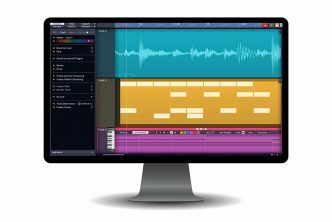 Celemony GmbH, Munich, January 25th, 2018 – (ictw) – At NAMM 2018 Celemony announced today that with Logic Pro X 10.4, Apple is supporting the ARA 2 interface extension. The corresponding Melodyne version is currently undergoing beta testing and will appear shortly. The ARA support in Logic offers instant access to tracks in Melodyne without the hassle of transfers, a considerably faster Melodyne workflow when moving, looping or copying regions, and various simplifications of project management. Furthermore, Melodyne can now be introduced at an earlier stage of the comping process: when selecting and comparing takes. Logic’s ARA support is based on the new ARA 2 specification, but for a plug-in to take advantage of this, it, too, must support ARA 2. A version of Melodyne that does this is currently undergoing beta testing and should be available soon. The current version of Melodyne (v. 4.1) will, of course, still run in Logic 10.4 but without ARA, so in this case transfers are still necessary. 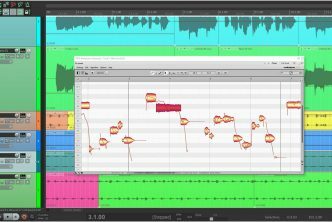 Celemony is the pioneer and market leader in the musical, note-based editing of audio. The company’s principal product, Melodyne, inaugurated this type of audio editing in 2001, established itself in the intervening years – for vocal editing in particular – as the standard worldwide, and has gone on pushing out the envelope in innovative audio editing ever since to the limits of what is technically possible. 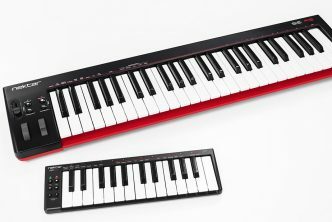 In 2008, for example, Celemony presented its patented DNA Direct Note Access, which extended Melodyne’s editing capabilities to polyphonic audio material – right down to individual notes within chords. 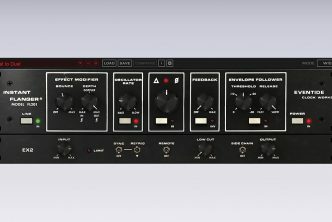 Other important technologies developed by Celemony include the musically intelligent restoration tool Capstan, the pioneering plug-in interface ARA, the unique Sound Editor introduced by Melodyne 4 and – another Melodyne 4 revelation – Multitrack Note Editing, which facilitates the simultaneous, note-based editing of an unlimited number of audio tracks. Melodyne and Celemony have won numerous awards – among them, in 2012, the Technical Grammy.